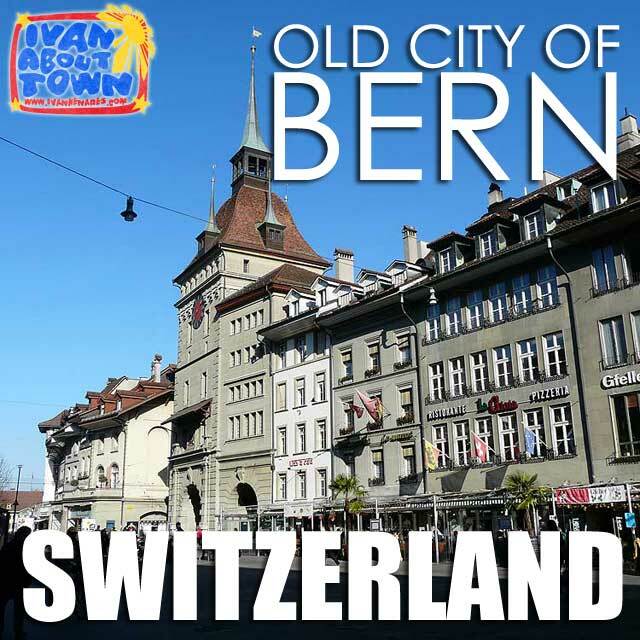 From Zürich, we motored to Bern, the Bundesstadt (federal city and de facto capital) of Switzerland. It was an hour and 30 minutes away by car. The Old City of Berne is a UNESCO World Heritage Site. It's quite easy to walk around the old town. You can finish the basic route in half a day. We got to see the House of Parliament and Government designed by Hand Auer and finished in 1902; Kafigturm or the Prison Tower which was built in 1643 and served as prison until 1897; Zytglogge or the Clock Tower, a defense tower and part of walls of city; Einstein House which is at 49 Kramgasse, the house where Einstein developed the special theory of relativity; and the Munster Cathedral, the largest in Switzerland and its most important late Medieval church which was built between 1421 to 1893; among many other structures in the old town. It looks like my backlog is piling up again. In the meantime, check out the Bern, Switzerland album in the Ivan About Town Facebook page for photos from Bern.